Caritas University, Amorji Nike Enugu, Post UTME application form for admission into the institution for the 2018/2019 academic session is now available. This is to inform the general public and all interested persons that application form for admission into Caristas University, for the 2018/2019 academic session is now available. The management is inviting suitably qualified and interested applicants for admission into the Caritas University, Amorji Nike Enugu, first Degree programmes for the 2018/19 academic session. The cut-off mark for admissions into Caritas University for 2018/19 session is 140 for all programmes. Good news! There will be no written Post-UTME Screening Test. Candidates who scored 140 and above in the 2018 UTME examinations, and have the requisite O’Level results (from WAEC, NECO or NABTEB) are invited to apply for admission. 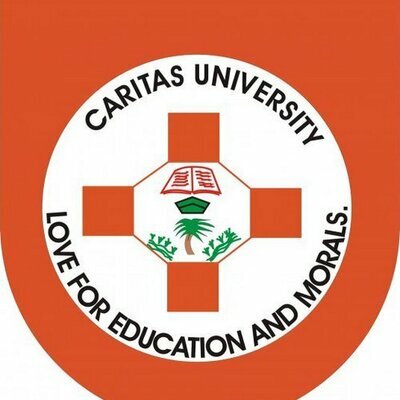 Caritas University Admission exercise is open until January 31 2019.